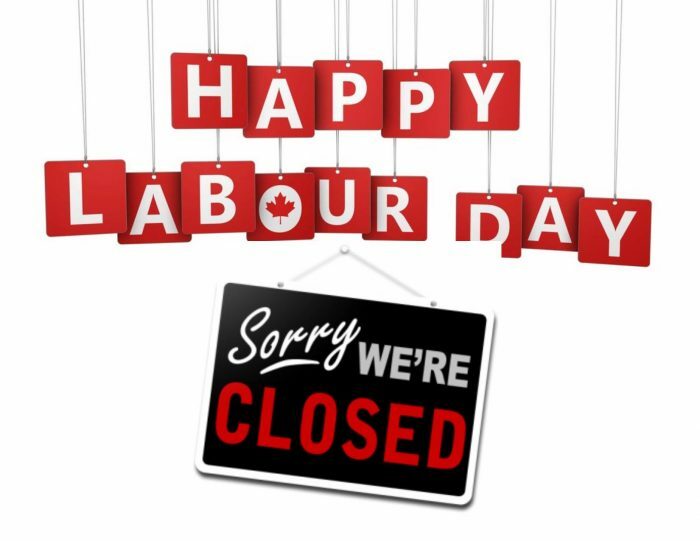 We will be closed Monday, September 3rd for the Labour Day. 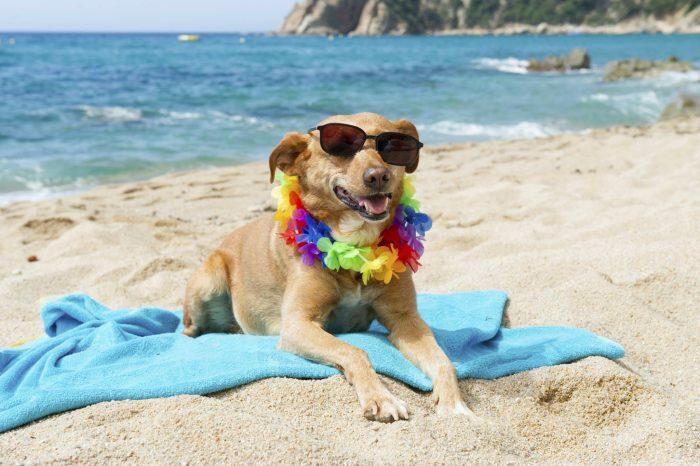 Regular hours will resume on Tuesday and we will ship the following day. 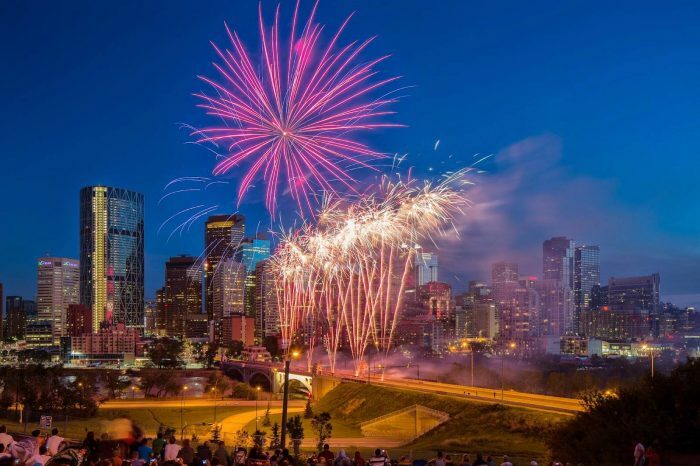 We hope that you will enjoy your weekend! Do you have a package that needs to be sent to the US urgently? 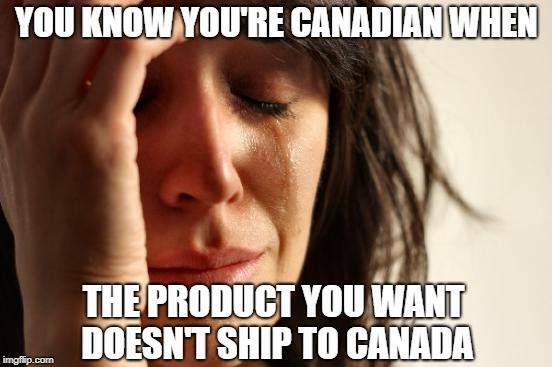 Can’t buy a product because it doesn’t ship to Canada?